Possibly. 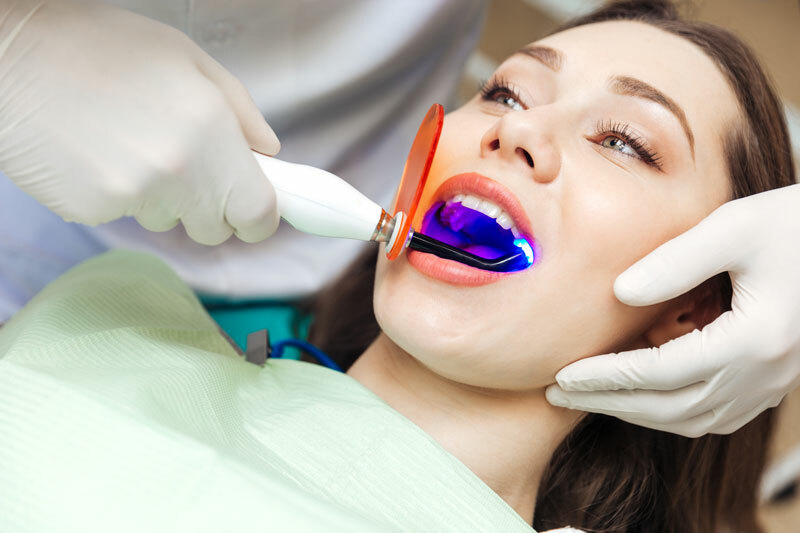 Laser dentistry is generally not used in examinations and cleanings. However, if you need a filling, root canal, biopsy, periodontal treatment or tooth whitening; a dental laser could provide a better overall experience and recovery. To find out if laser dentistry is right for you, schedule an appointment to meet with your dentist to discuss your options for treatment. Your experience will be similar to those you may have had before, only without the pressure, vibrations and sound of a dental drill. Just as with traditional dental treatments, you will be anesthetized before having laser treatment. However, because dental lasers may help minimize pain; you may not require as much anesthesia as you would with a non-laser treatment.